Ginger Dog Brighton is the Gingerman Group’s fourth outpost, tucked away in College Place, off the main drag in Kemptown village. 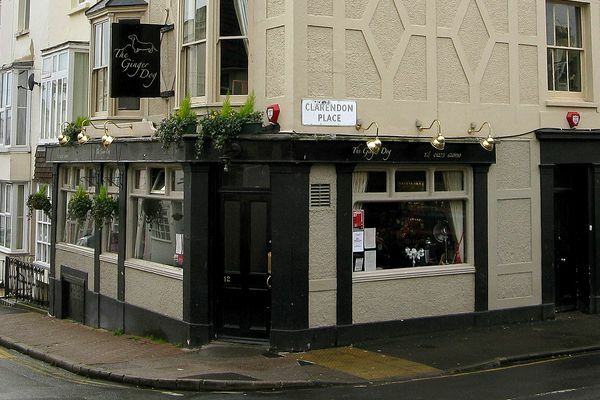 It’s been open since 2010 and is modestly billed as a local pub offering real ales, fine wines and traditional pub food. At first glance the Dog seems unremarkable; the kind of place one could easily saunter past without a backwards glance, unaware of the treasures that lie within. But don’t be fooled by first appearances, as this is no ordinary local boozer. 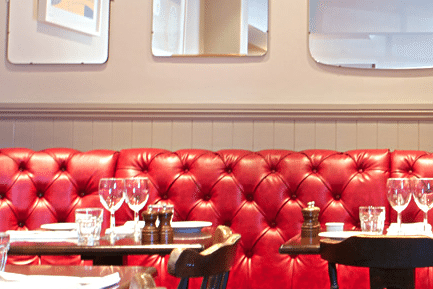 The Dog is deceptive in size; there’s a cosy front area that’s ideal for drinks and nibbles with a gaggle of friends near the fire, tables alongside the side of the bar and then a slightly grander room to the rear with striking red banquette seating. The food, although comforting, is a far more refined affair than the rib-sticking stodge served up in most neighbourhood taverns. Much like the other Ginger Group venues you can expect high end modern European fare with some twists. Being a pub the Ginger Dog does offer a good hearty menu of traditional pub food using only the very finest seasonal ingredients to offer a really satisfying dining experience. They may be offering a high end dining experience, but the Ginger Dog is still a local pub at heart. With a welcoming fireplace and traditional ales it is a fantastic place to escape the ravages of winter, and you will always find a warm welcome all year round. 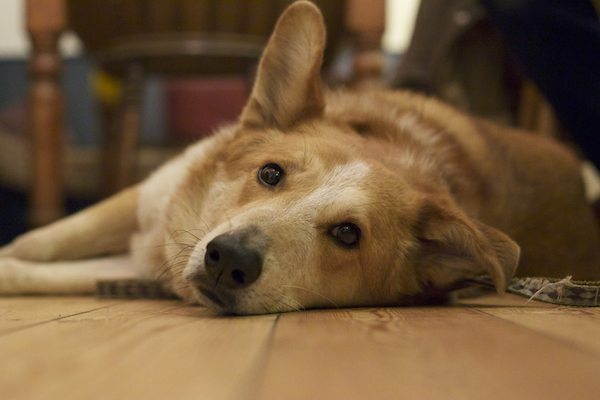 Being a local it is family friendly, and as the name suggests your four legged friends will also be very welcome at the dog.